Today on the blog, featured is Makennah's 2016 Graduation session. I had met Makennah for the first time when she visited the studio with her mom and sister for the Mother's Day Event - and couldn't wait to have her visit again for graduation! If any of you know what springtime is like in Central Alberta, you know the weather can change in minutes. And that is just what happened halfway through Makennah's session. So, along with capturing a few moody images with the storm clouds, we ran inside the studio once the rain rolled in, brought out the studio lights, and went to plan B. Creating a few editorial style, edgier looks. Which we all loved. Makennah is attending Red Deer College and pursuing her Bachelor of Science in Nursing. 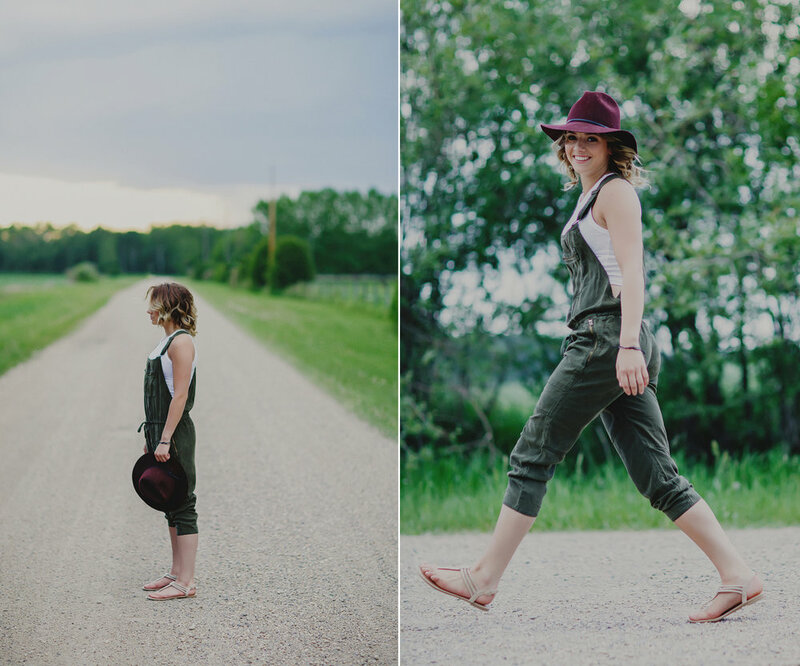 I'm so excited to feature Kadie's Grad Session today on the blog. 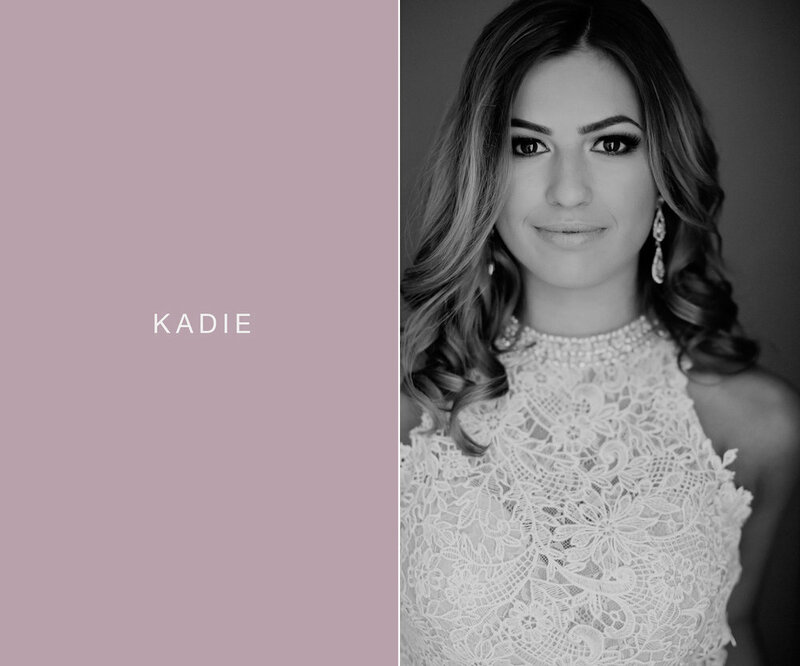 When I met Kadie for her pre-session consultation, she knew she wanted an in studio, editorial style shoot, with a touch of confetti for good measure. And that's just what we did. Also, after having a peek at her beautiful dress, and learning she had a love for interior design, I knew a few shots with the floral backdrop (wallpaper) I had on hand would be fun to play with. This is why I our pre session meeting is so important. A chance to collaborate on unique ideas that are really YOU. Dates for 2017 Grad sessions will be announced to newsletter subscribers on February 1st. Sign up prior to then to have the best selection of limited dates and times. Remaining dates will be announced to the general public on February 15. Subscribe to the newsletter at the bottom of this post! At our pre-session consultation Katelyn knew right away that an in studio session would be perfect for the type of portraits she wanted. And I couldn't have agreed more! It's incredibly important to me, for my studio clients' sessions to feature two - three different, unique looks. Not only to represent different aspects of their personalities, but it also happens to be just a little (okay, a lot) more fun. Traditionally, graduation photos involve a cap and gown and 5 minutes of the photographers time. It's my hope, to personalize this extraordinary milestone and celebrate the ending of one chapter and start of another. Therefore, graduation sessions are completely customized, by working together with my clients and to collaborate on their session in order to truly show who they are. FLORAL CROWN: Greenery from Stems, Red Deer and made my moi :). 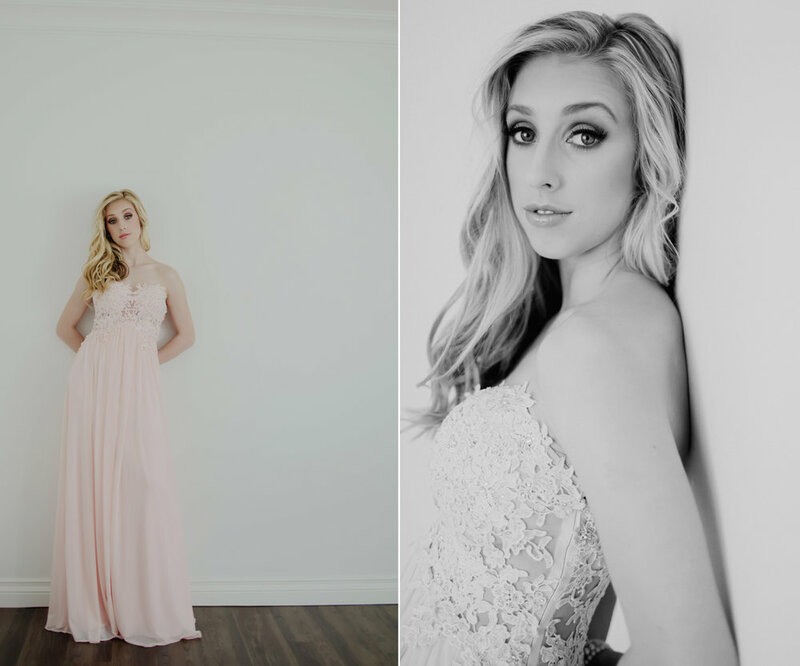 Katelyn is atteninding Okanagan College in Kelowna and is pursuing her business degree. As many of you know, I only take on a selective number of clients for grad sessions in the spring. And as such, I like to give past clients and my fantastic newsletter subscribers, the first opportunity to book their sessions prior to dates being released to the public. So, if you haven't done so - subscribe to the newsletter today. Session dates will be released to newsletter subscribers on February 1st and then to the general public on February 10th. I'd love to see you in the studio this spring! Sign up with your email address to have the first opportunity to book your 2017 grad session date. Want a chance to win a photo shoot with your Bestie(s)?!? In celebration of spring right around the corner, why not give all high school students the chance to win a FREE BFF MINI SESSION! Simply follow the instructions below to enter! The contest will run until 10 pm on Friday, March 4, 2016 and is open to high school students. The winner will be drawn at random and announced Monday, March 7. 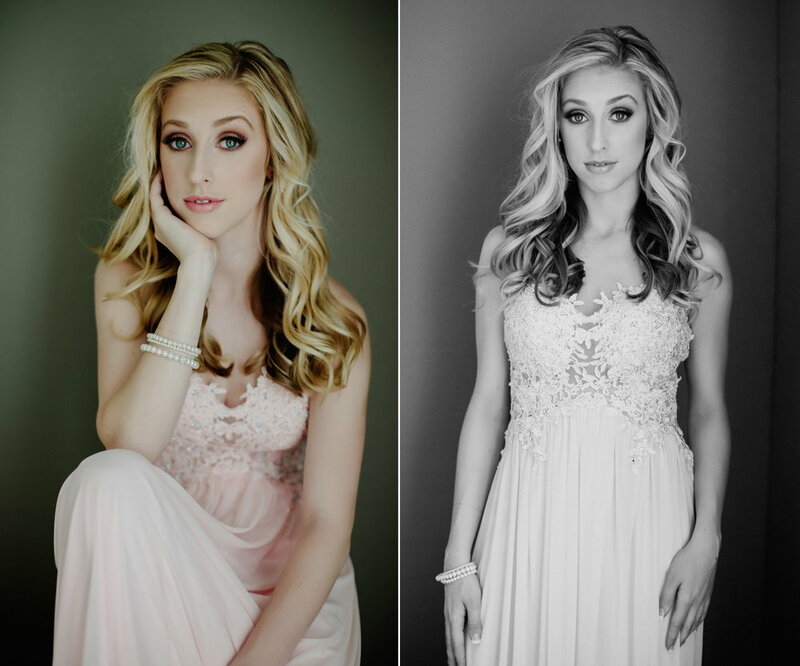 They will receive a 30 minute mini session for 2-3 people, along with 10 digital files with Leigha Graf Photography.